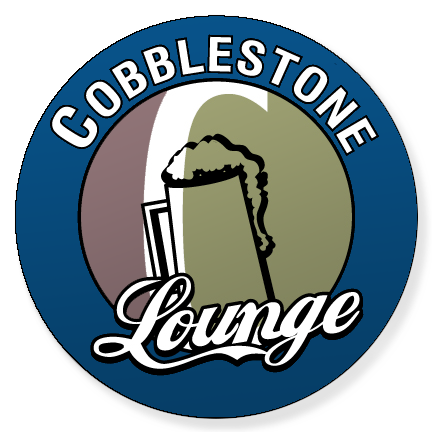 The Cobblestone Lounge in Pulaski, Wisconsin is open to the public as well as our guests! It's the perfect place to unwind, grab a bite to eat, or have a drink with friends. 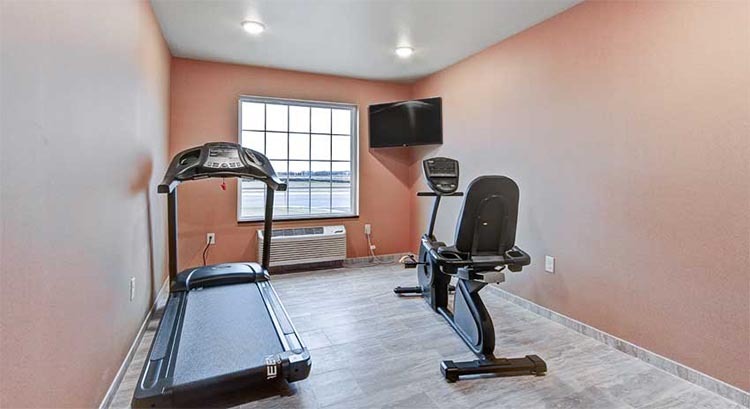 At the Cobblestone Hotel & Suites in Pulaski, Wisconsin you will feel at home with Microwaves, Refrigerators, Luxury Linens, Wolfgang Puck Coffee and Flat-Panel Televisions in every guest room. We offer our guests, the amenities and services they need with 24-Hour Wolfgang Puck Coffee Service, Complimentary Hot Breakfast Buffet, Guest Laundry, 24-Hour onsite Convenience Store, Fitness Center, High Speed Wireless Internet Access, onsite Cobblestone Lounge, an Indoor Pool and so much more! We also offer a shuttle to and from home packer games for the upcoming season for $25 per person round trip. At the Cobblestone Hotel & Suites, you will receive, “Big City Quality, Small Town Values…” each stay. Make your reservations today. 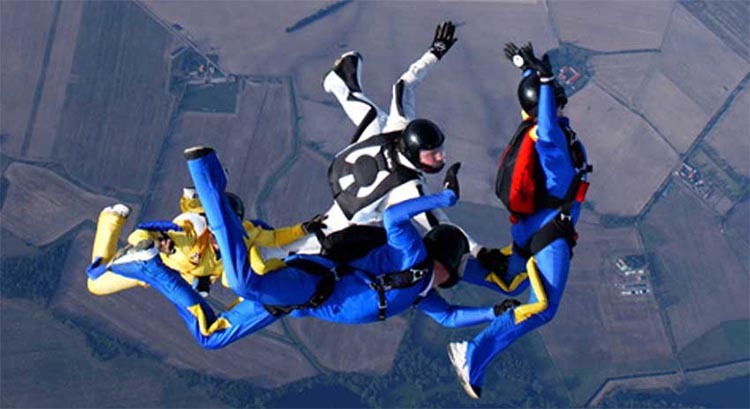 Cross it off your bucket list at Skydiving Over Green Bay, just a short drive away! 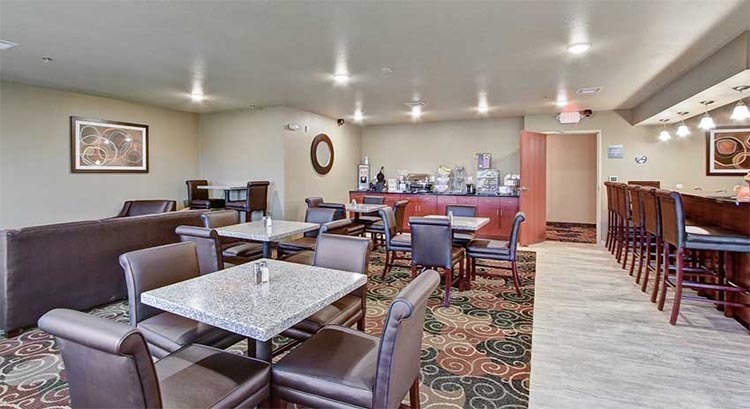 The Cobblestone Hotel and Suites in Pulaski offers a variety of nearby dining options, attractions, and businesses. To book Pulaski for a large group, please fill out the form below. This will go directly to the hotel and they will contact you.